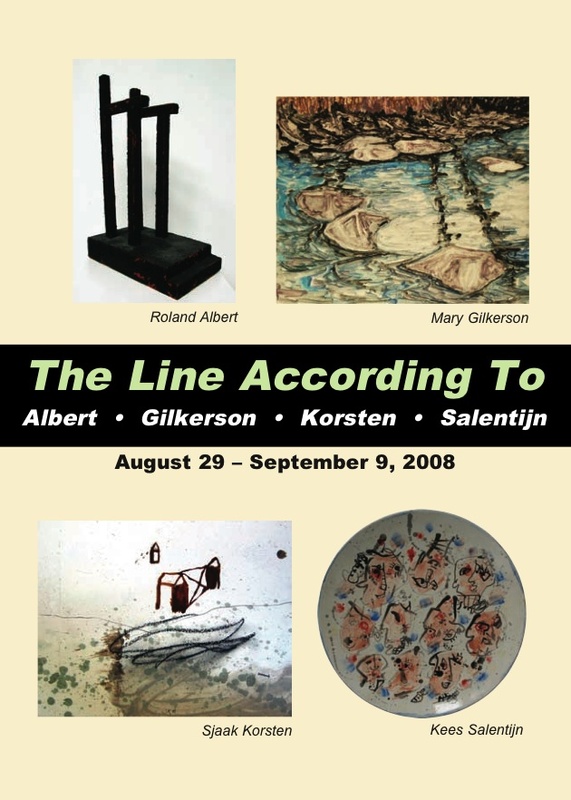 The Line According To Roland Albert, Mary Gilkerson, Sjaak Korsten & Kees Salentijn is scheduled from August 29 – September 9, 2008 at Gallery 80808/Vista Studios, 808 Lady Street in downtown Columbia, SC. The exhibition is being present by if ART Gallery. For a preview of Roland Albert’s work in this exhibition, click here. Local artist Mary Gilkerson will be displaying monotypes from her most recent project, “Three Rivers”. 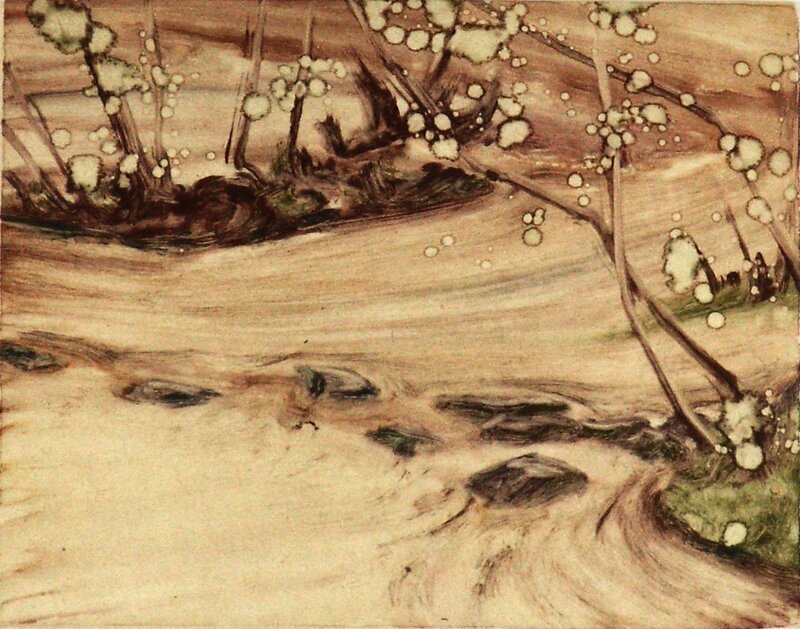 This is a series done from sketches and photographs made during weekly walks along the banks of the Congaree, Saluda and Broad Rivers between the first of January and the end of June of this year. The series responds to the light, atmosphere, weather, and passage of time. For a preview of the images in this exhibition, click here. The creation of these images is wonderfully documented on Mary’s blog. Sketches and photographs are presented with insightful notes on the intersection of the natural river fronts with Columbia’s urban development. Mary worked with master printmaker Phil Garrett at his King Snake Press in Greenville in order to create these rich images. 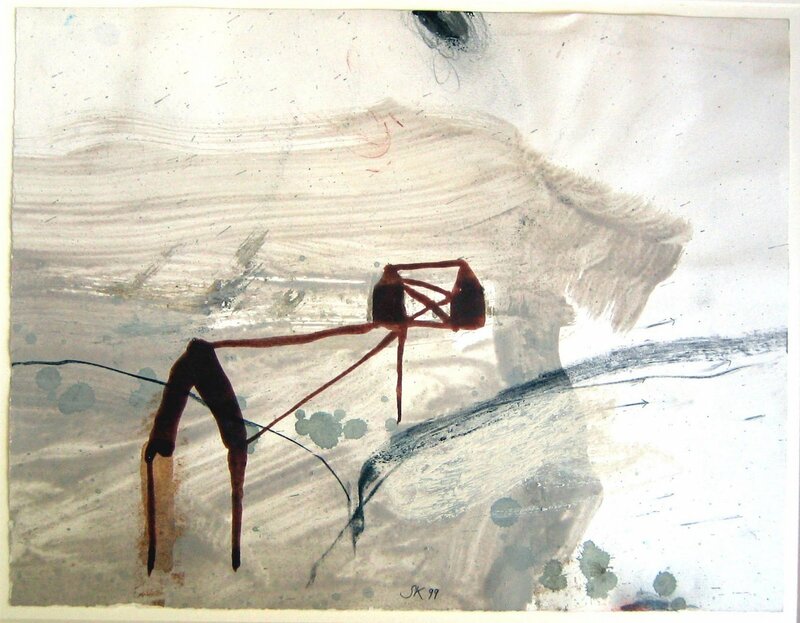 Another artist being featured is Sjaak Korsten. A preview of this work is available here. The final artist included in this upcoming exhibition is the international renown Dutch artist Kees Salentjin whose work for this show is featured here.